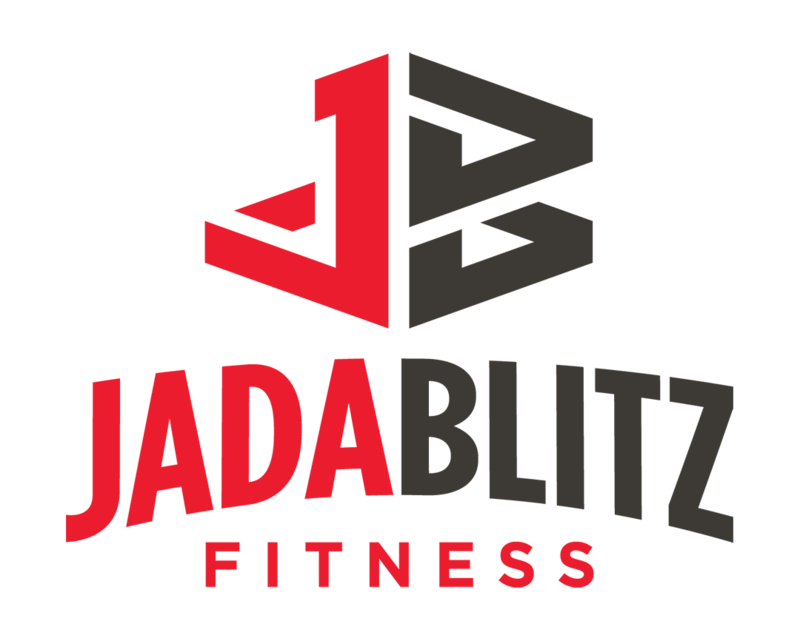 Justin is the owner and head trainer at Jada Blitz Fitness. He helps and motivates all walks of life to develop the skills necessary to sustain a healthy lifestyle. Justin believes that having the right mindset sets you up for success. Those who achieve great things generally believe they can improve and grow as people. His goal is to give you knowledge, belief, and a sense of purpose. Then you develop the beliefs that are most helpful for where you want to go or how you want to be. 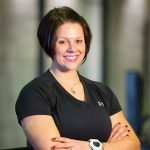 Justin has been a personal trainer for fourteen years, and a business owner for seven years. Throughout his personal training career, he has helped clients accomplish many goals in and outside the gym. From general health, weight loss, sports training and bodybuilding, he has always embraced the challenge. Justin is a certified personal trainer through NASM and ISSA. Justin is also a natural pro bodybuilder who specializes in competition prep. Justin holds a Bachelor’s Degree in Business Management with a minor in Health and Wellness from Buffalo State College.